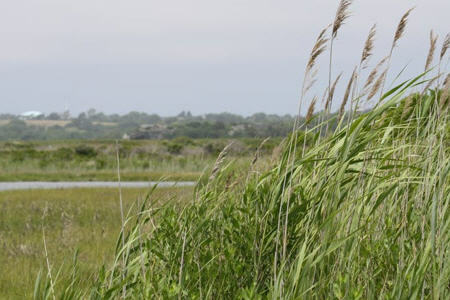 But despite its bad reputation, Phragmites provides many benefits that are generally unknown and unappreciated. After studying salt marsh ecology and the impacts of stressors, including invasive plants, for many years, I have concluded that removing this invasive species wherever it is found — especially along vulnerable coastlines — is a very expensive and often foolish procedure. Phragmites actually is native in the United States, but the native form comprises only a minor component of the high marsh — the zone that typically is above water. A new genetic variety arrived many decades ago and invaded brackish marshes.